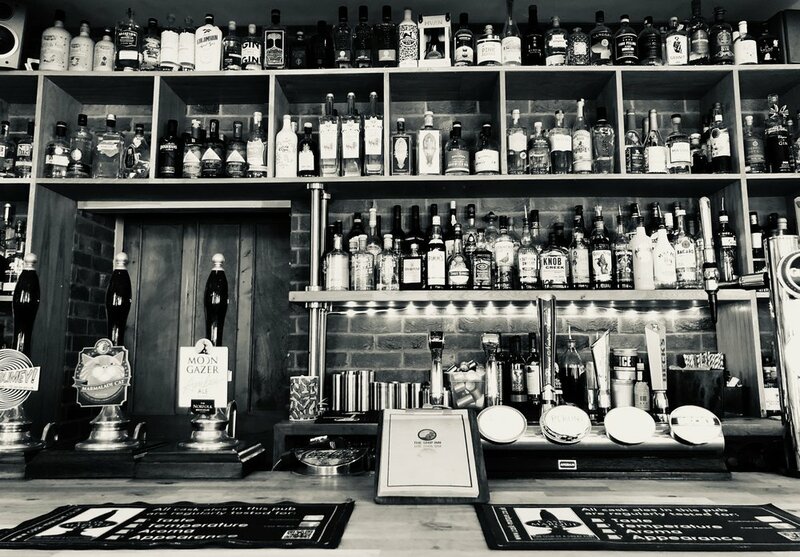 Featuring one of the largest collections of Gin in Norfolk, Over 150, carefully chosen between Lyndon and Ben. With a Gin menu that celebrates the history and traditions of this incredible spirit. 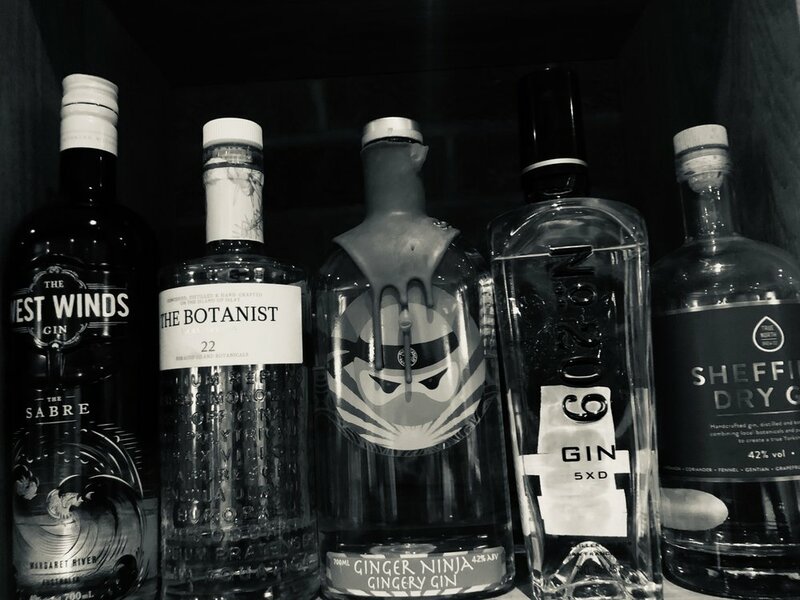 From traditional to modern, spicy to flavoured and more, our offering showcases the versatility and liveliness of Gin. 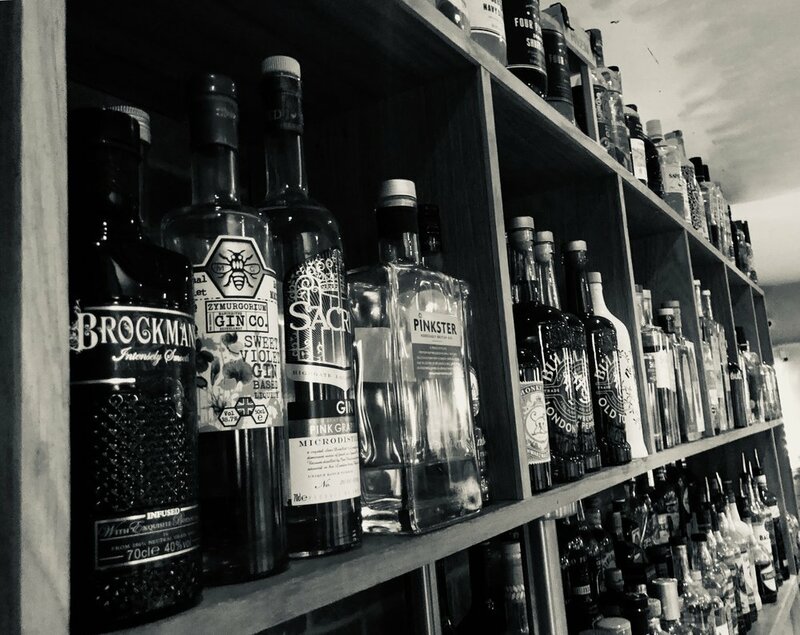 Stocking Gins from many of the Norfolk distilleries including Black Shuck, St Giles, Bullards and Norfolk Gin. Our passion for Gin means we have ventured across the country and the world meeting with distillers for them to show us how to create their unique tipple, the furthest being Distillery No 209 in San Francisco.